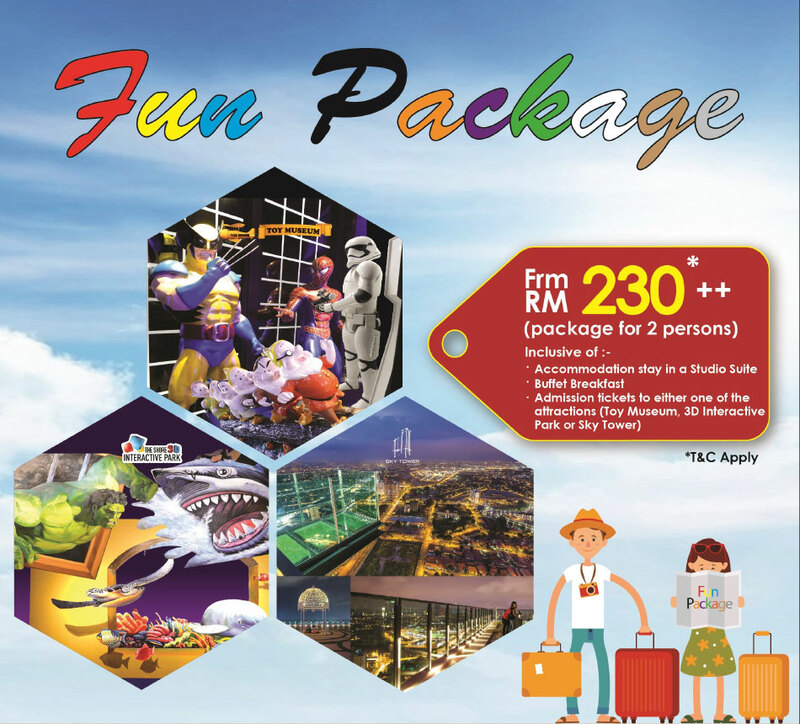 Check out The Shore Hotel & Residences Melaka hotel’s promotions. 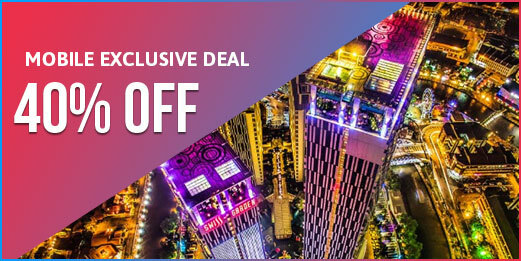 Take advantage of discounts and exclusive deals by booking direct on the website. Instant confirmation is guaranteed! 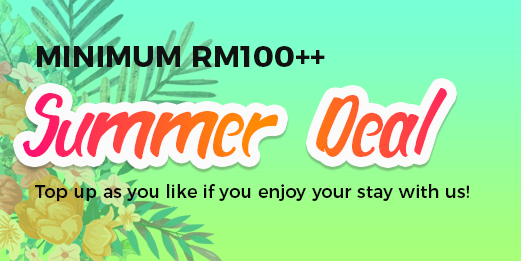 Top up as you like if you enjoy your stay with us! Get ready for the lowest mobile rate available! 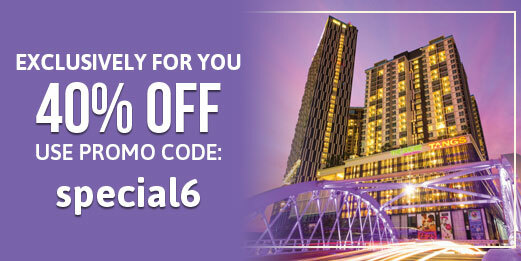 Get your phones out and book a stay with us for exclusive savings on your accommodation!